Just in time for Valentine’s Day is a picture book that will touch the deepest places of your heart. 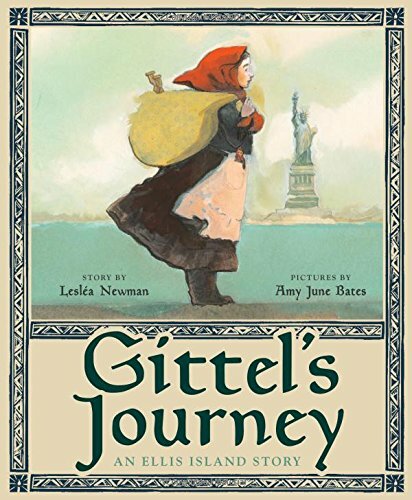 It is a pleasure to celebrate the release of Gittel’s Journey (Abrams Books for Young Readers) by Lesléa Newman, illustrated by Amy June Bates. Lesléa Newman has brought us many beautiful books, including Sydney Taylor Award winner, Ketzel, The Cat Who Composed. 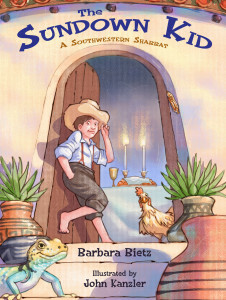 Gittlel’s Journey, the story of a young girl who makes her way to America without her family, is sure to become a favorite. I am a devoted fan of Lesléa’s work and it is an honor to share our interview. Gittel’s Journey is the story of a little girl who must leave her mother and travel to America alone. Since the book is based on your own family history I imagine you have been holding the story in your heart and mind for quite a while. What inspired you to write about Gittel now? I don’t know when I first heard the story of “Gittel” (her real name was Sadie) from her daughter, my Aunt Phyllis. I do remember when it came back to mind: I saw some photos of refugees from Syria who had just come ashore in Greece and I kept looking at their faces. Their expressions are hard to describe: a mixture of shock, sadness, fear, and hope. And I had one of those writing “aha!” moments connecting their experience to the experience of my ancestors who also fled a dangerous situation to come to an unknown country with next to nothing, hoping for a better life. That’s one thing I love about being a writer, actually about being a human being. We are all treasure chests full of stories to tell. The poet Muriel Rukeyser said, “The world is not made of atoms. The world is made of stories.” I believe that’s true. We are all like Russian matryoshka dolls containing stories within stories within stories (as Walt Whitman said, “I contain multitudes.”) And then we see something or hear something or experience something, and a story that has been inside us for decades waiting to be told finally comes out! 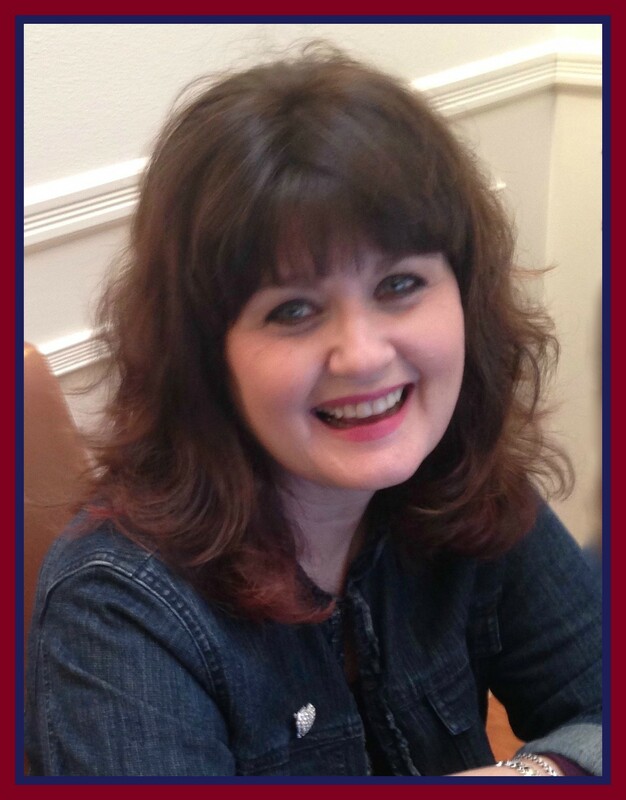 Historical fiction (even when it is based on a family story) requires research. How did research help with your writing process? I absolutely love doing research. I may be looking for an answer to a specific question, such as “What did people in steerage eat en route to America?” (herring and soup) and in addition to finding the answer to that question, I often find answers to questions I didn’t even know I had (such as the fact that there were many interpretors at Ellis Island who spoke half a dozen languages or more, and were crucial in helping new immigrants process their necessary papers and find their way). The more details I learned about the experiences of people who came to America in the early 1900’s, the richer my text became. As Jack Kerouac said, “Details are the life of the novel” and I worked hard to learn the details of life on board the ship to Ellis Island. What was your response when you first saw the illustrations by Amy June Bates? I teared up at the beauty of her work, and more importantly, my Aunt Phyllis, who is 90, teared up upon seeing the illustrations. It’s very emotional for her to see her mother’s immigration story brought to life so beautifully. Many people to whom I have shown the book actually gasp out loud at the sight of it. Amy June Bates is awesome! She also illustrated my book, KETZEL, THE CAT WHO COMPOSED. I feel so very lucky to have worked with her for a second time. 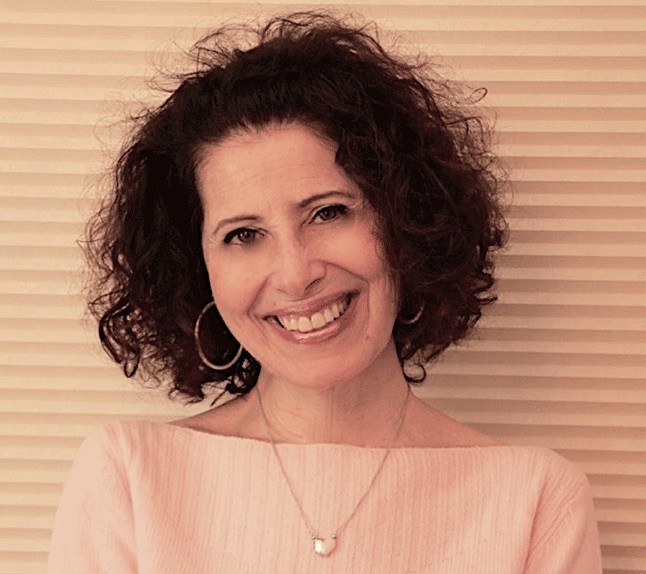 Did anything unexpected happen in the process of writing or researching Gittel’s Journey? I learned many things that surprised me. For example, I didn’t know that upon landing in America, people with money were able to disembark onto land right away. People with little money who traveled in steerage like my ancestors did, were put on another boat and brought to Ellis Island. I was also amazed at how many children—Gittel’s age and much younger—made the journey alone. It’s amazing and inspiring to think of what people did to survive and find a better life. This entry was posted in Uncategorized and tagged Abrams Books for Young Readers, An Ellis Island Story, Gittel's Journey, Lesléa Newman by admin. Bookmark the permalink. 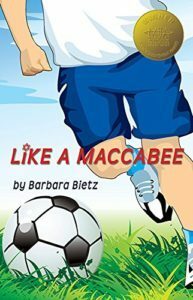 I thoroughly enjoyed reading this beautiful story and as a synagogue librarian, I decided to share it with one of our religious school classes. They paid close attention and responded very positively. We talked about making a journey alone and what new immigrants experienced when they came to the United States. I also mentioned the genesis of the story and the refugees of today. Terrific class.